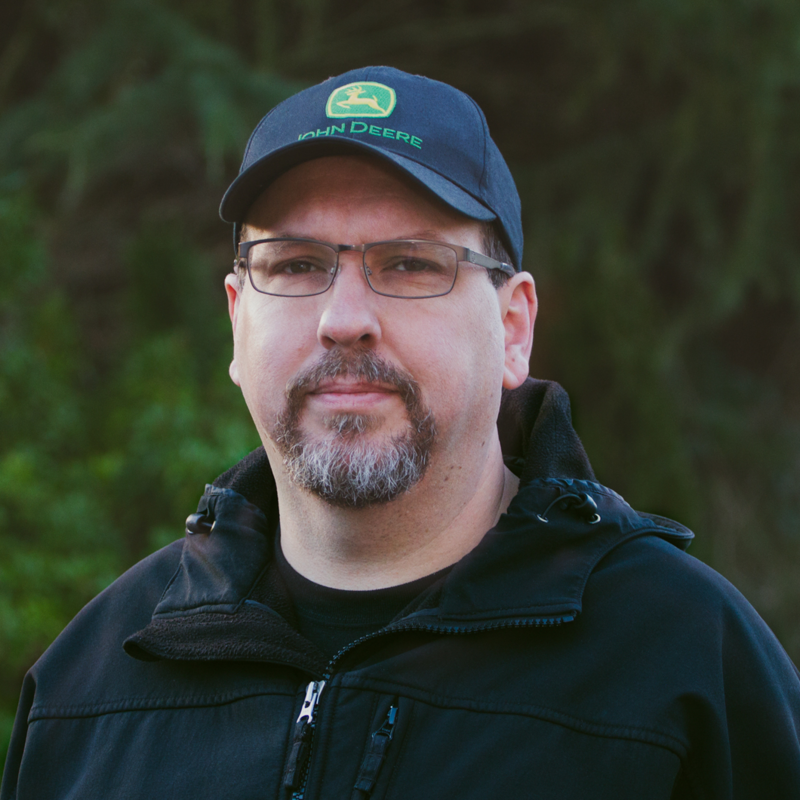 Kent has 26 years experience in the field, including 16 years experience as Field Technician and Lead Field Technician for CCI Solutions. He is a NICET certified technician, a Washington State Low-Voltage Master Electrician, an Oregon LTD Energy Technician Class B, as well as being CTS-I certified and an Absen Certified Engineer. When Kent is not making dreams come true for the churches we serve, he loves spending time with his amazing family.